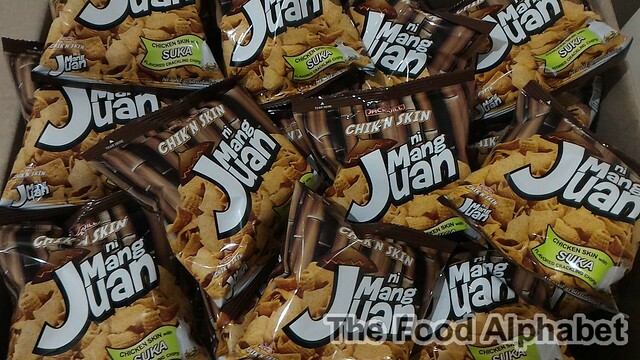 Those who crave for their good old favorites will surely enjoy Jack ‘n Jill’s latest offering, Chik’n Skin ni Mang Juan with Suka flavor. A bite of this baby, will literally send you a step closer to heaven... haha. This delectable treat perfectly combines the flavor of popular fried chicken skin and the sour and spicy punch of vinegar. Most of the time, when we crave for some chicken skin, well, it's almost hard to go out on that scorching sun or it might be just late at night, or the food stand is all out. 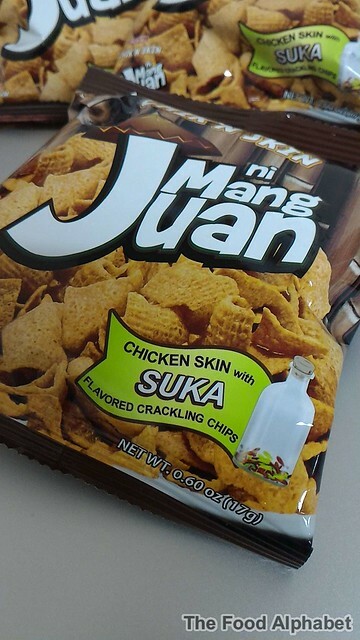 Well good news is that, snack lovers don’t have to visit restaurants or food kiosks to enjoy the goodness of chicken skin and suka. The favorite snack infused with vinegar is made available in groceries and supermarkets nationwide.